Will Microsoft’s Scorpio console be a flop? Microsoft sure turned heads at last year’s E3 show when it announced Project Scorpio, the upcoming member of the Xbox family that according to Microsoft will be the most powerful console in the world when it hits the shelves in late 2017. But even though the Scorpio looks great on paper, it is far from clear whether Microsoft’s upcoming machine will end up being a success and help the Redmond company turn the tide in this generation’s console war. 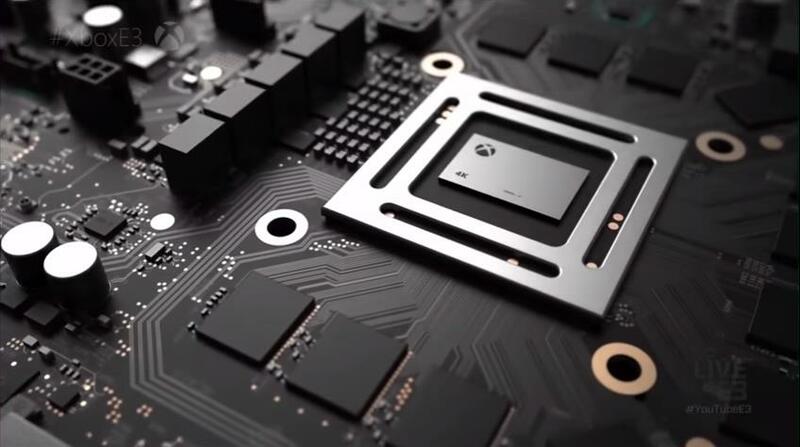 This is because Microsoft has made it clear the Scorpio does not mark the start of a new console generation, but rather it is a “mid-generation upgrade”, meaning people will just see Microsoft’s new console as a more powerful version of the Xbox One. This is problematic due to the fact that the Xbox One has been losing to the PS4 since the start of this console generation, due to the fact that it was overpriced and underpowered compared to Sony’s machine. Will the Scorpio’s power and features draw gamers away from Sony’s PS4 Pro? So this means it’s unlikely that many developers will bother to optimize their games for the Scorpio, taking in to account that all games will have to be backwards compatible and work on both machines, and that the Xbox One will be significantly less powerful than the Scorpio when the latter launches this year. So given the Xbox One has a user base of 25 million according to GameSpot, Scorpio-optimized games are unlikely. Also, a machine like the Scorpio aimed at the enthusiast market will be competing against gaming PCs (the likely choice for power users and cutting-edge technology enthusiasts) and also with Sony’s PS4 Pro. 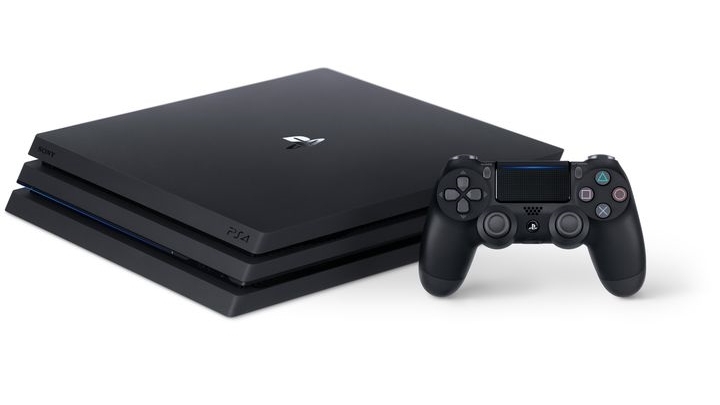 But the PS4 Pro is already on the market and is sensibly priced at $399 in the US, letting gamers enjoy close to true 4K visuals and improved performance now. So the Scorpio could find itself on an awkward spot when it launches this year and could very well end up being a flop, although here’s hoping Microsoft’s console does generate user interest and turn out to be a good addition to the Xbox line when it’s released this fall.